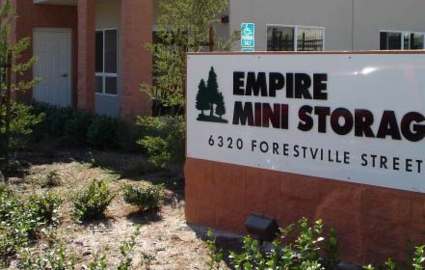 With several different unit sizes and even vehicle parking spaces, Empire Mini Storage can meet any and all of your storage needs. Read on to learn more about our unbeatable services. 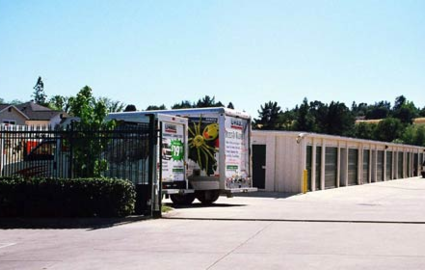 Our storage facilities in Forestville and Middletown are never far from the center of town. 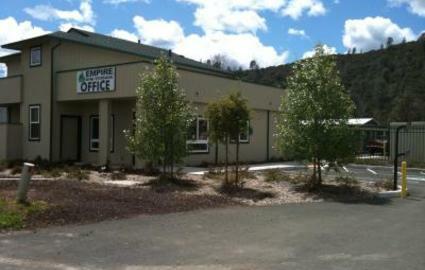 Empire Mini Storage in Forestville is just 8 miles north of Sebastopol and 15 miles west of Santa Rosa, in the heart of wine country in Sonoma County. It’s easily accessible from communities like Fulton, Rio Nido, Guerneville, Graton, and Windsor. Meanwhile, our property in Middletown is nestled between Crazy Creek Glider Port and Hidden Valley Lake Golf Course, making it an easy choice for residents of Cobb, Hidden Valley, Lower Lake, and Hidden Valley Lake. 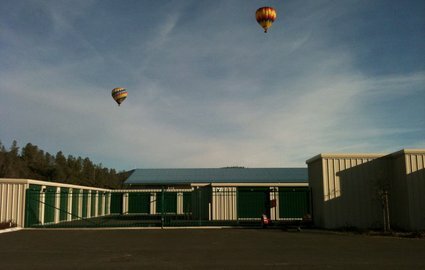 Whether you’re relocating your family or you plan to do some spring cleaning, one of our storage units will provide the solution. When you choose to rent with us, you get much more than a rental space! 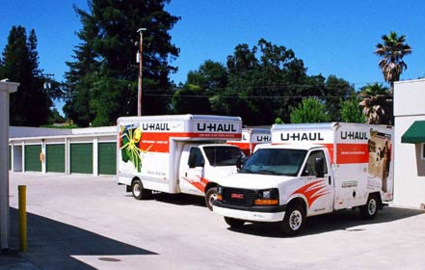 We provide onsite services like truck rental, the sale of packing supplies, and drive-up access so that you can quickly complete your move and get on with your day. Plus, our extended access hours run from 6 a.m. to 9 p.m., allowing you to come by at your leisure after work or over the weekend. 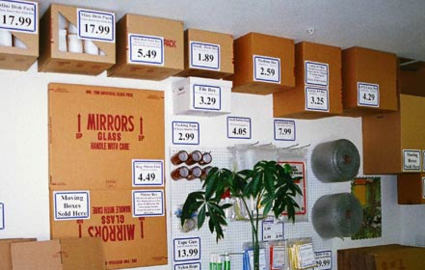 Our properties are new, clean, secure, and convenient, providing everything you need for a successful self storage experience. In a short amount of time, we’ve established a reputation for excellent customer service. From office hours six days a week to resident management at all our locations, we’re dedicated to assisting you the best that we can. Put our service to the test and contact us today!